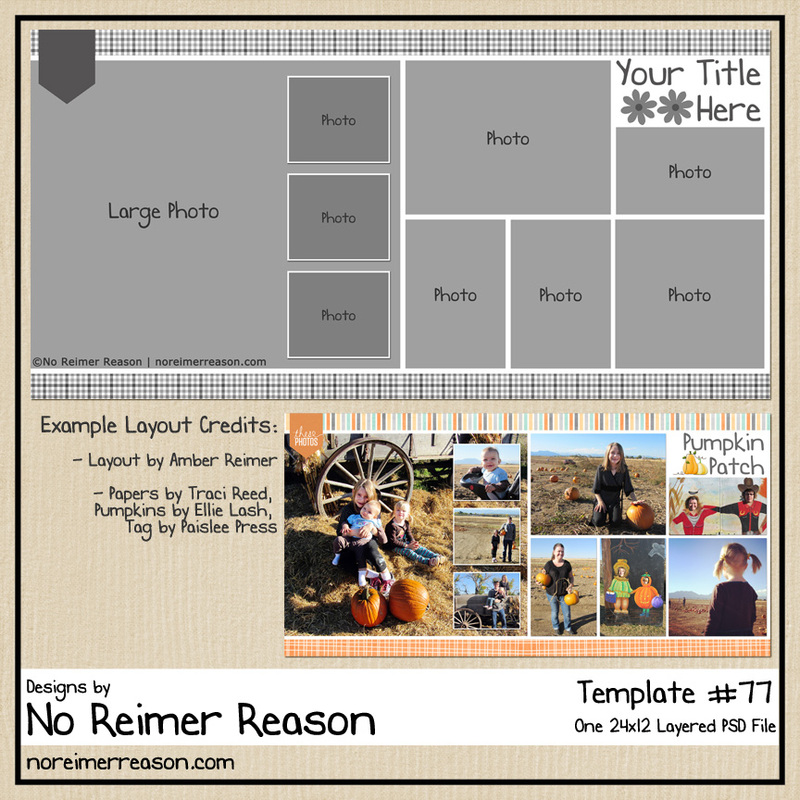 Last night I created my first digital scrapbooking template. I have been wanting to do this for a long time. 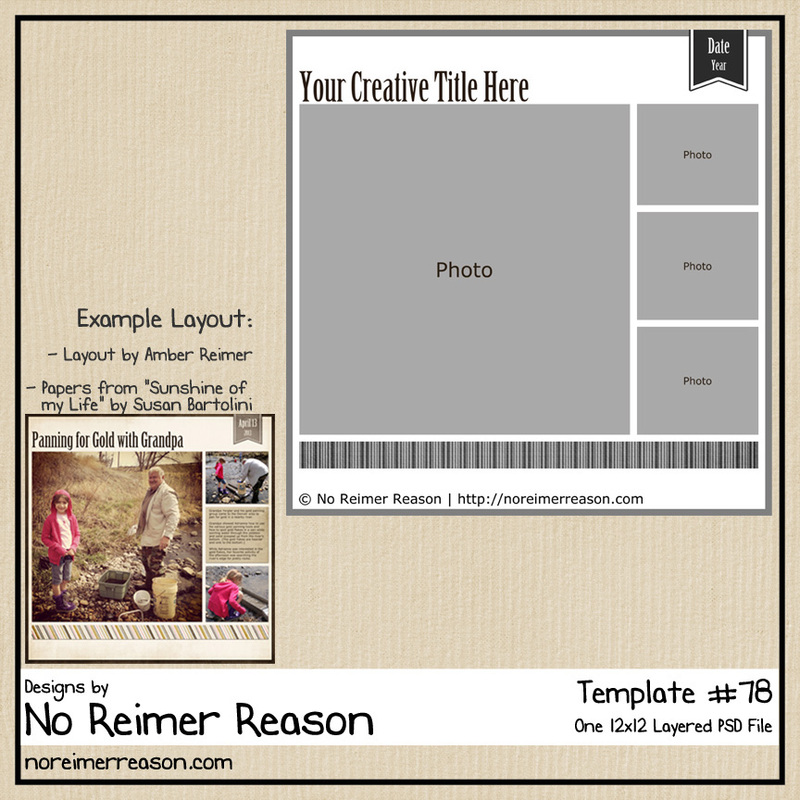 I LOVE scrapbooking templates and use them often on my pages. Not only do they sometimes make it quicker to make a page, but I find that they also inspire me to get pages done, encourage me to create pages that are outside my normal designing style, or get me out of a scrappers block. So, here it is. You can click on the image for a link to the free download. I am offering it up as a freebie as a thank-you for the many I have downloaded for free from generous scrapbooking designers over the past year. Template Specs: 12×12 PSD. 300 PPI. The inspiration for this design is from this layout from Lizzie19. And here is my completed layout that I used to create this template. Credits: Layout idea/concept adapted from a beautiful design by Lizzie19; Background Papers, stitching, and buttons are original designs by No Reimer Reason. Thanks! Can’t wait to use it. Wow, Amber, you are so talented! And your main “subject” is so cute. (Am I prejudiced?) So…I’m eager to see how you use this template. Thanks so much for sharing your first template! Great template! Keep it up. I especially love the top border with the scallops and stitching. thank you. 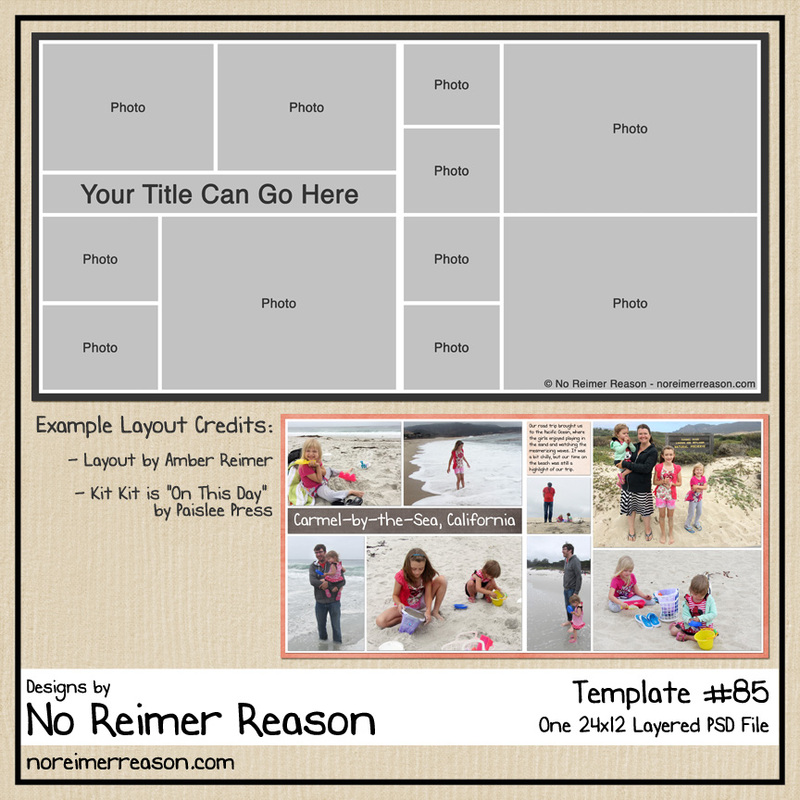 This is a great template – I like the three photo’s that can fit on one page! Thank you for this very nice gift! Thanks Amber! Love the layout! This is a fabulous template. I can’t wait to use it. Thanks so much for your generosity. Thanks, cool template. I love them too. Wow, great template; it’s super cute! Thanks for sharing it! Your first one? IT ROCKS! I LOVE IT! Thank you. Your templates look great. I can’t wait to use them. Got all 4, I LOVE these! Thanks for being so kind to share. Thank you so much for sharing your templates. I just love them! I am so excited to use this. I just barely started, trying to figure out everything, and so addicted! Thanks for sharing! Thank you very much for sharing your outstanding talents. Thanks for the plethora of great freebies! Thank you so much for this page of freebies. They are all beautiful. I appreciate your hard work and creative ability. Thank you for all the template freebies, you are a very generous person and extremely talented. god bless! Thank you for the free templates. They are beautiful and I can’t wait to use them! 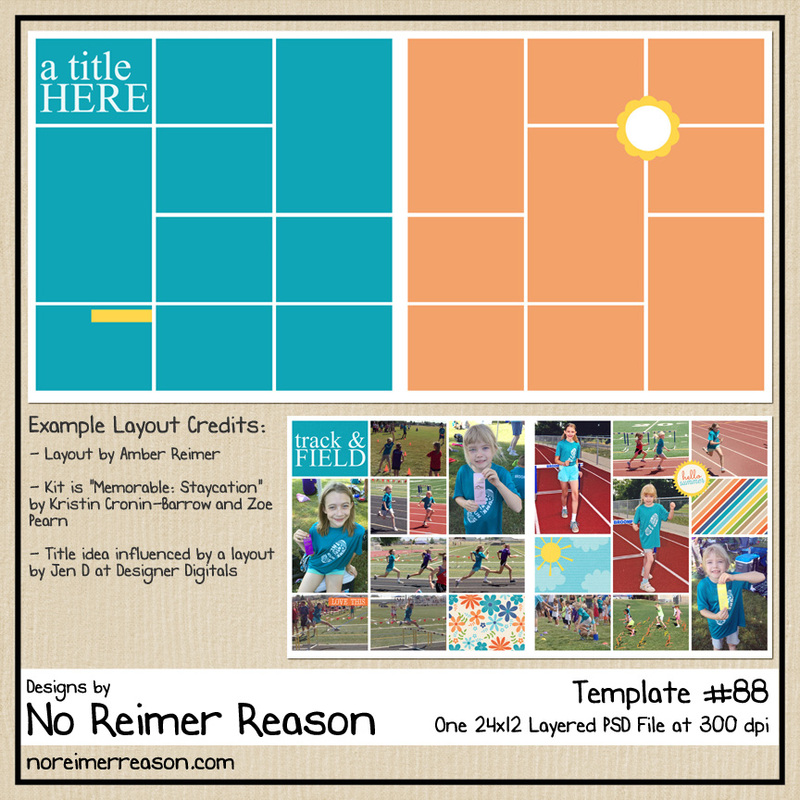 Thank you, thank you, thank you for all the free templates!! I love them they make my life so much simpler. Thanks again for sharing. I have never been on your website before but your work is totally awesome. You are talented!! I didn’t leave a comment at other kits etc but wanted to say thank you, thank you, thank you! I am just starting to learn about Templates. Thanks for the boost!